Maybe it’s a hang-up from when we were kids trying to behave well enough to get in last-minute good-kid credit for Santa. Maybe it’s the spirit of gift-giving, being surrounded by loved ones, or getting a merciful break that you can fill with naps. Maybe family stresses you out, and you want to make sure that at least someone is having a good time. Regardless of the reason, however, most people—me definitely included—love the idea of giving back at this time of year. before the whole act starts to fall flat. About two years ago, this was something with which I struggled. I wanted to do something really substantial; I wanted to help others in a big way. The fact was, though, that I was deep into a genetics Ph.D. program. As is true of most graduate students, my work schedule was too demanding for extra volunteer work, and my paycheck was too meager for substantial charitable donations. Luckily for me, though, a booth had been set up that year outside of my graduate school’s cafeteria helping people to sign up for a bone marrow donation registry. Here was my chance to really do something worthwhile! 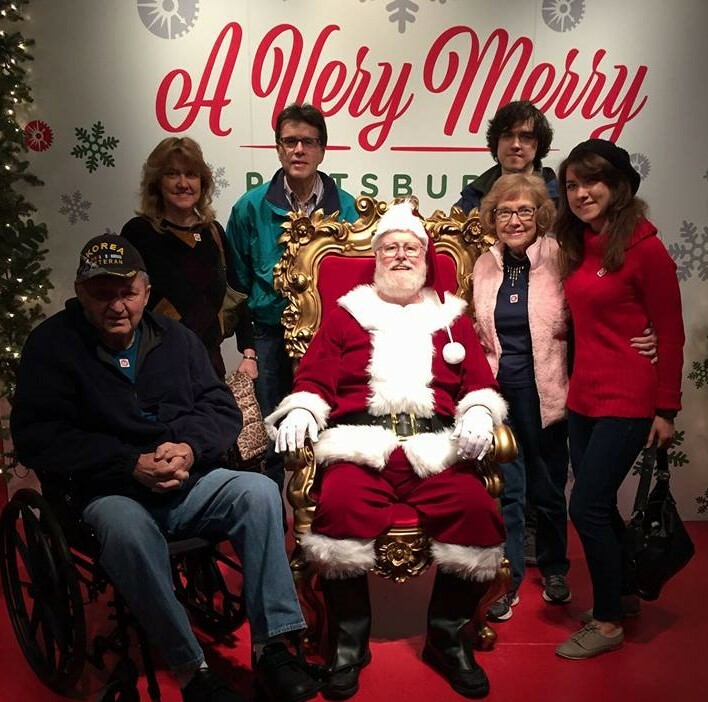 Look at all of those happy, now-healthy patients and donors in the welcome email! I also knew that, if I were to be called upon from the registry, I may be someone’s best or only chance at life. Why is that, though? Why is it that, if someone does need my marrow, mine may be their only option? The answer lies in the fact that bone marrow donors need to be genetically very similar to the recipient. Our bodies’ immune systems have one job, and they are incredibly good at that one job. They keep out or, if necessary, destroy invaders. This is why we are not sick all of the time: our immune systems target, block, and destroy things like bacteria and viruses while leaving our own cells unharmed. The way that our bodies know what is part of us and what is not, however, is by looking for physical, chemical, and genetic signals that are not present in us. When something is genetically very dissimilar, it will be recognized as foreign and destroyed by our immune system. really complicates life-saving biological donations. The best way to prevent our immune systems from recognizing donations as being foreign, then, is to make sure that the recipient and donor both have very similar genetic markers in our human leukocyte antigen (HLA) genes. These same HLA genes are the genes that Pheramor uses to test romantic compatibility. Amazingly, the same genetic immunity markers that are important for bone marrow transplants are important for determining romantic attraction (which does make sense, biologically, but that’s a whole other blog post. Keep your eyes peeled for it in the near future!). If your DNA is like that on the far left, then you would want someone with more similar genes to donate bone marrow to you (like the person’s in the center), but you would be more attracted to someone who’s same genes are more different than yours (like the person’s to the right). 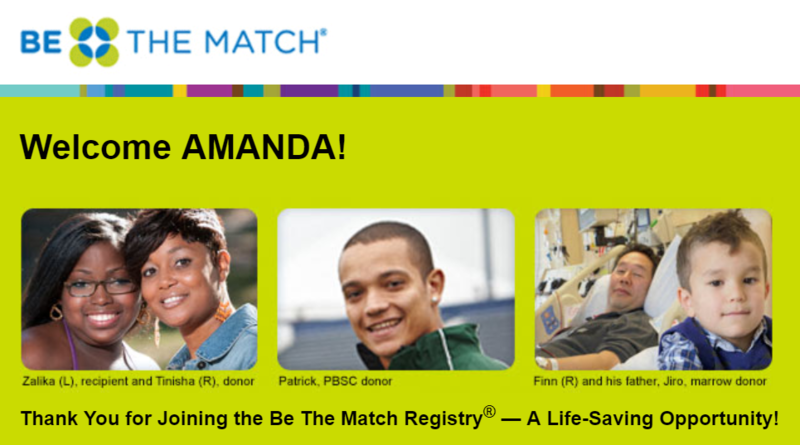 Because both Pheramor and the bone marrow registry, Gift of Life, sequence the same set of HLA genes to determine compatibility, we have partnered with Gift of Life to make joining the registry easy. When you download Pheramor and send in your DNA sequencing kit, available for purchase in the app, just click the toggle to opt into the Gift of Life registry database as a potential donor. If you are called, because the odds of there being another eligible donor for that patient are so incredibly low, it is your registration and subsequent donation that is saving another person’s life. This year, forget buying another bath bomb. Instead, give yourself (or your favorite singles!) the gift of love, and give a patient the gift of life. Why is a person more attracted to someone who’s genes are more opposite to their own than alike?